In stock. Order in the next 1 hour, 43 minutes and it will go out today! Denny asks: what all does the dream act smoke gimmick consist of? Is it bulky like the Vapor gimmick? 1. Vanishing Inc. Magic responds: Not at all. It's a table hookup and not a body hookup like Vapr. 1. 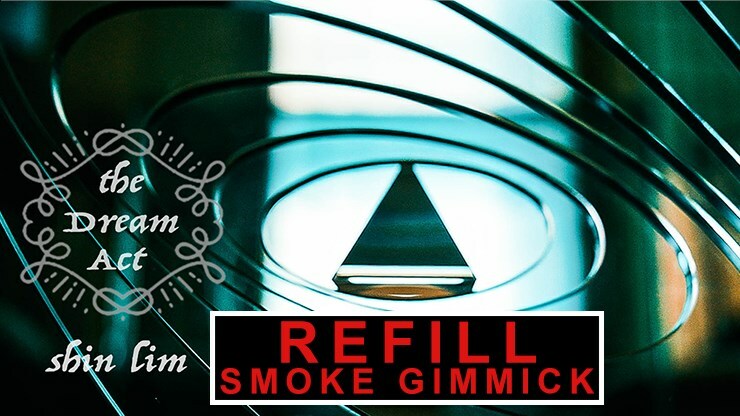 Vanishing Inc. Magic responds: This is the actual smoke gimmick.